Are you looking for Process Executive Job in Delhi/NCR? 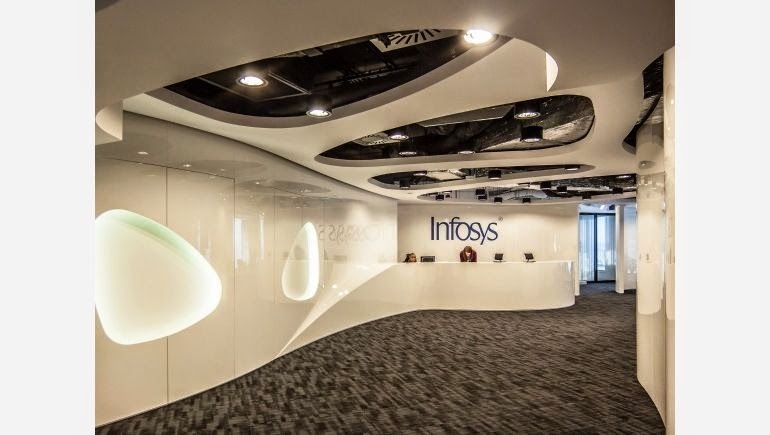 Recently Infosys has announced the walk in drive in Delhi/NCR. Want to know walk-in details, date, time and venue? Read more complete walk-in details below. Infosys is a global leader in consulting, technology and outsourcing solutions. As a proven partner focused on building tomorrow's enterprise, Infosys enables clients in more than 30 countries to outperform the competition and stay ahead of the innovation curve. With US$7.906bn in LTM Q2 FY14 revenues and 160,000+ employees, Infosys provides enterprises with strategic insights on what lies ahead. We help enterprises transform and thrive in a changing world through strategic consulting, operational leadership and the co-creation of breakthrough solutions, including those in mobility, sustainability, big data and cloud computing.